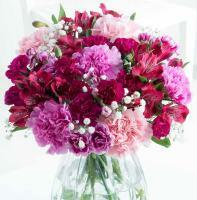 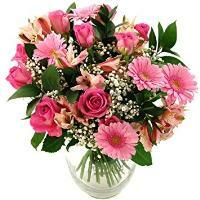 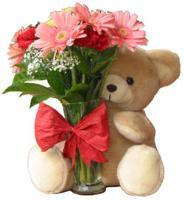 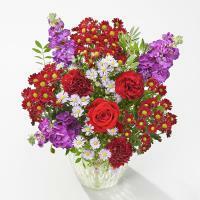 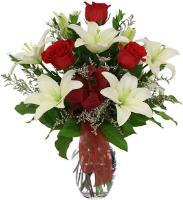 Order a Flower Bouquet for your loved ones in Gudja. 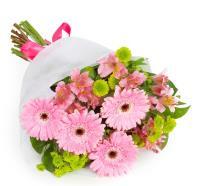 Sending flowers to someone special in Gudja has never been easier! 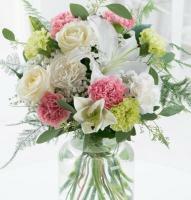 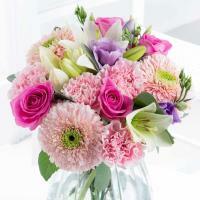 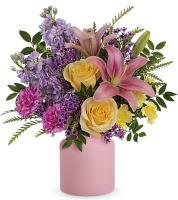 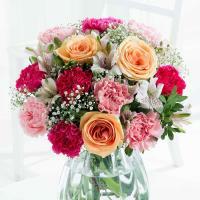 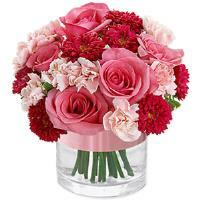 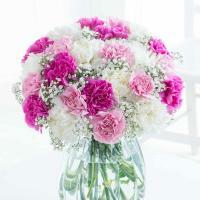 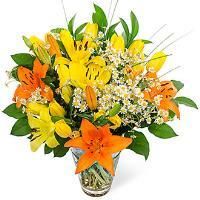 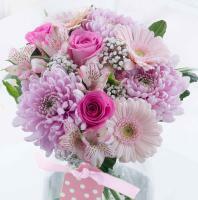 Browse through our website and you will surely find the perfect bouquet for your occasion. 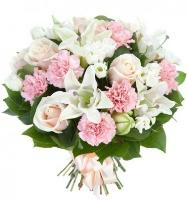 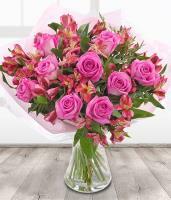 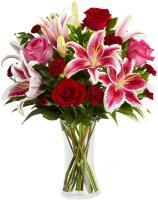 Being Christmas, Valentine’s Day, Mother’s Day, Women’s Day or any other special occasion, at www.maltaflowers.com.mt you will find the right bouquet for your occasion. 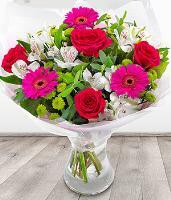 Our professional florists which are situated in Gudja will hand arrange your chosen flower bouquet and deliver it personally to anywhere in Gudja. 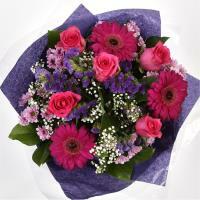 Our online flower shop is online 24/7 and we deliver from Monday to Saturday, shop hours. 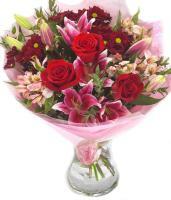 You can also have same-day delivery if you place your order before 1pm.